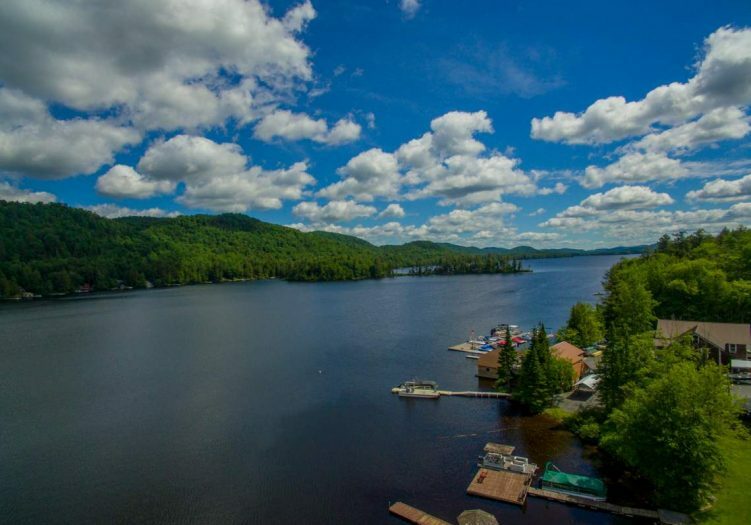 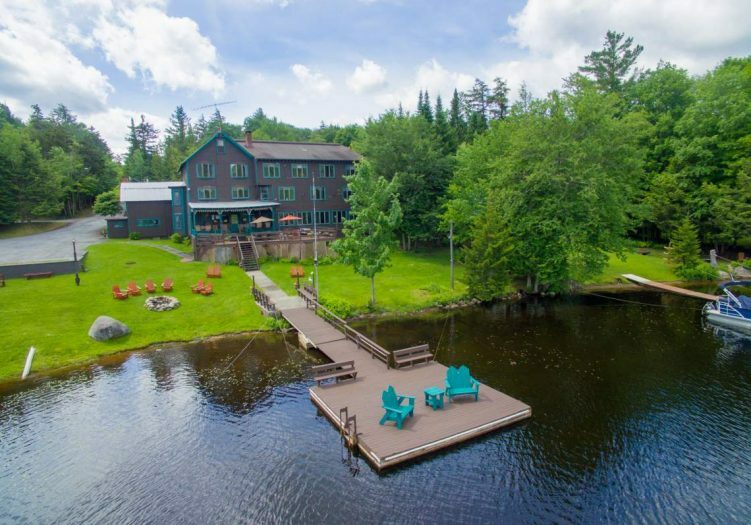 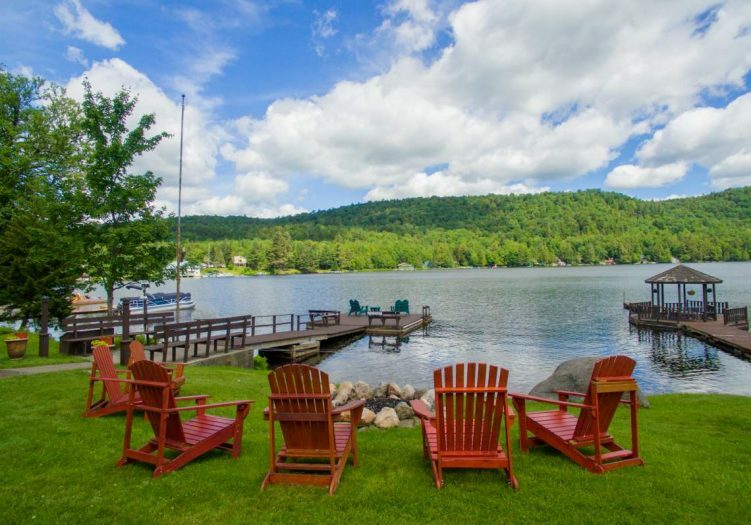 An exclusive opportunity to own an historic Adirondack Inn & Restaurant set on the shores of one of the regions most popular lakes, Big Moose Lake. 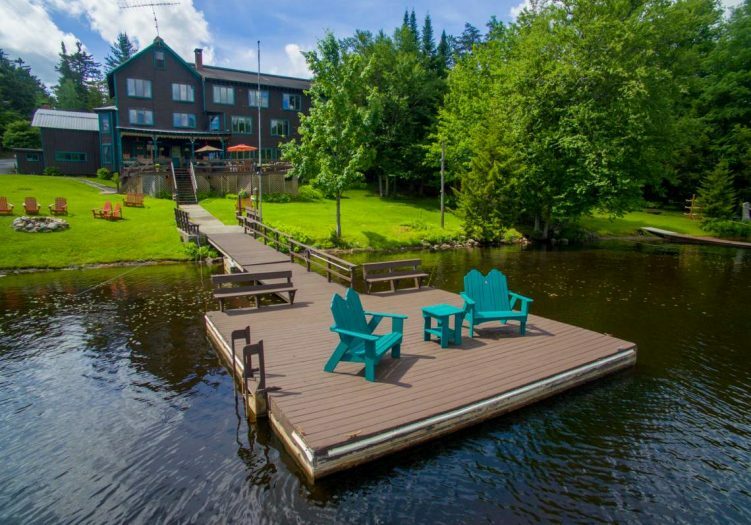 This renowned property attracts travelers from all over the world, and caters to a large demographic looking to stay, eat, drink and relax in a comfortable waterfront setting. 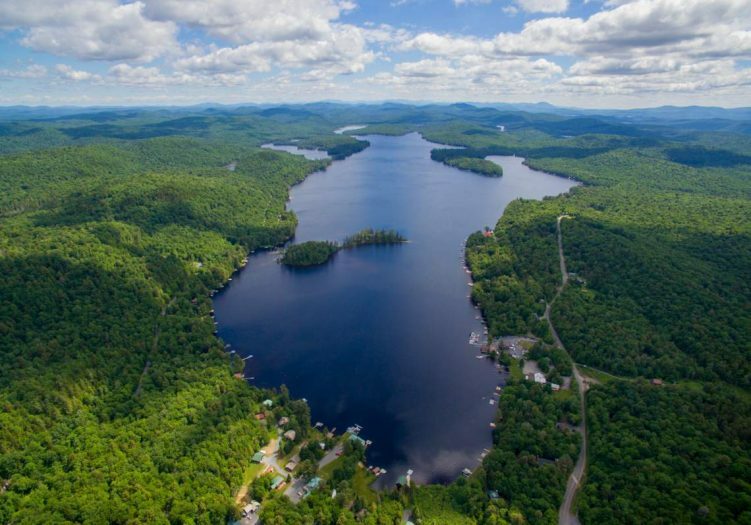 With mountains and lakes surrounding and an abundance of area activities from snowmobiling and skiing in the winter to hiking and boating in the summer, this region is a popular vacation destination for both summer and winter travelers. 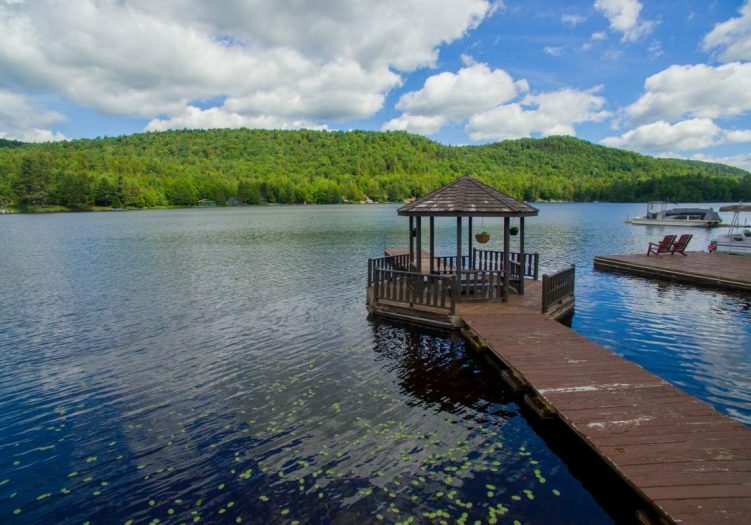 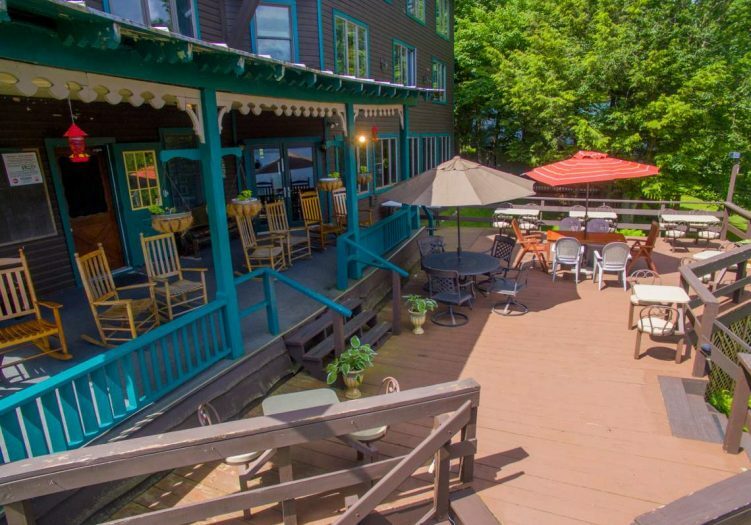 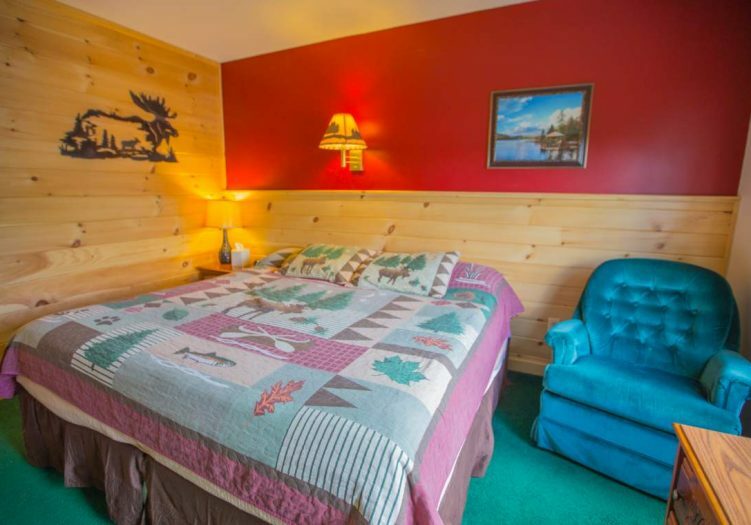 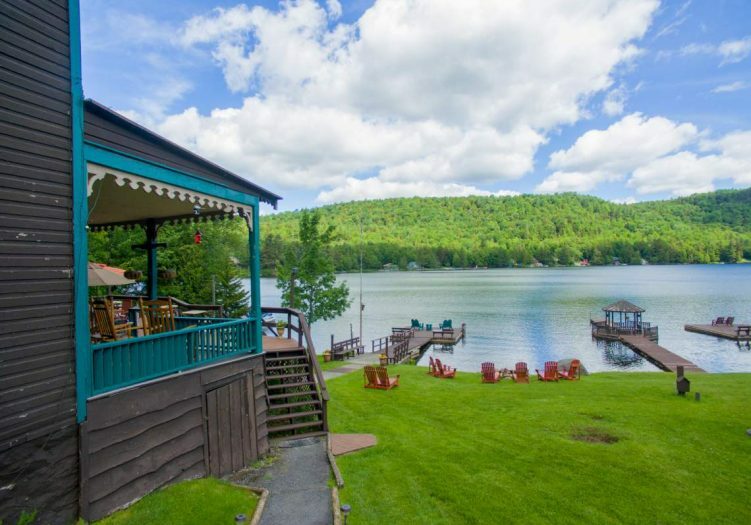 The inn has 16 well-appointed rooms decorated in a rustic Adirondack motif, most with beautiful views of the lake. 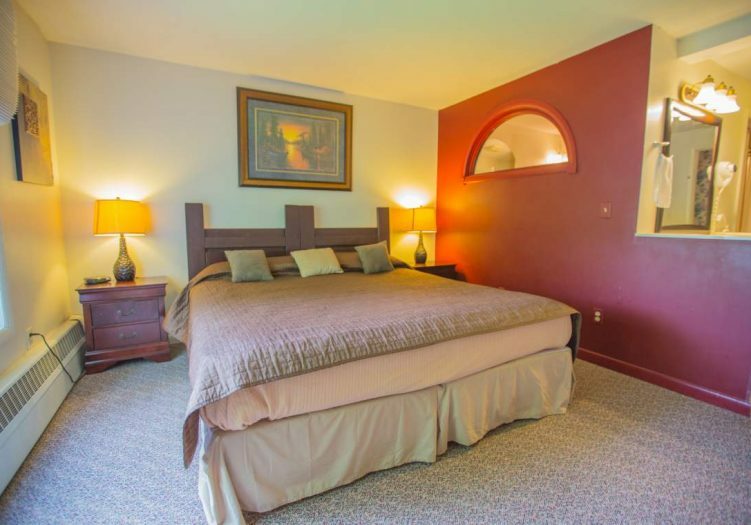 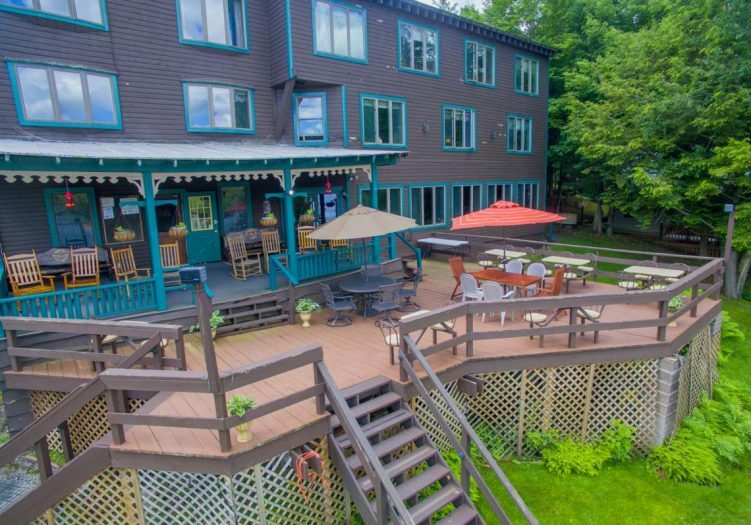 Some of the amenities guests of the inn can enjoy include: complimentary continental Breakfast, free Wi-Fi internet, canoes and kayaks to use, dock space, beach, TV, Keurig coffee makers. 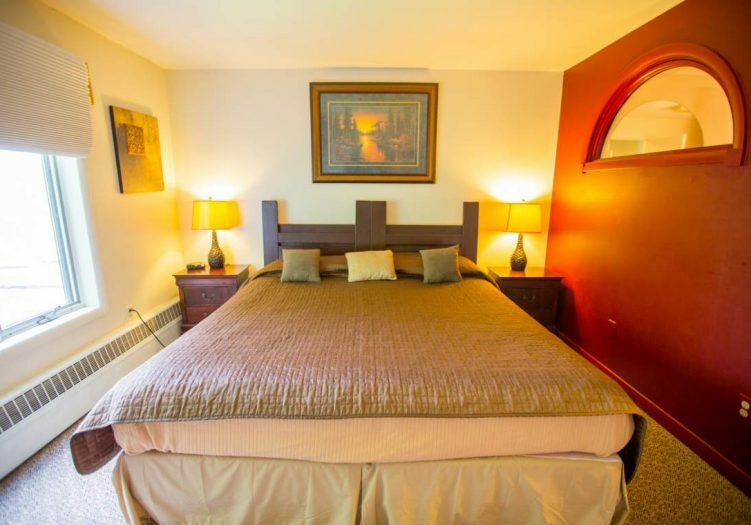 With the location, amenity package and reputation the current owners have built since they bought the property, the occupancy and room rates achieved are some of the best among the competitive hotels in the area. 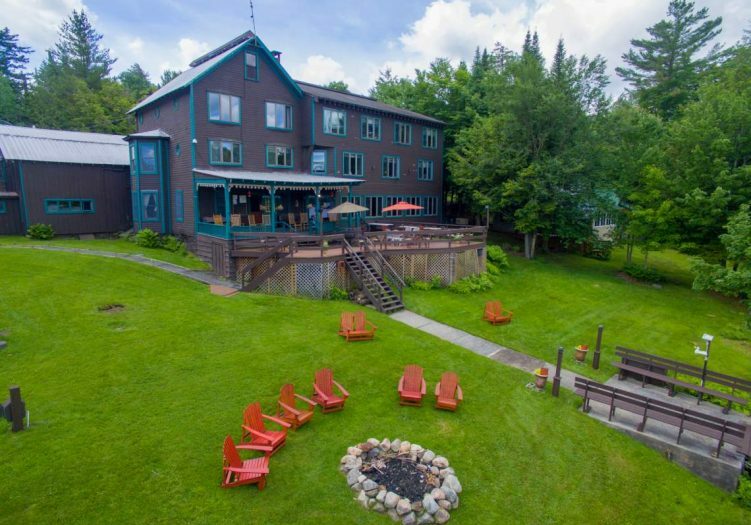 There is also both a fine dining restaurant and a tavern with casual dining and bar on property in the Inn. 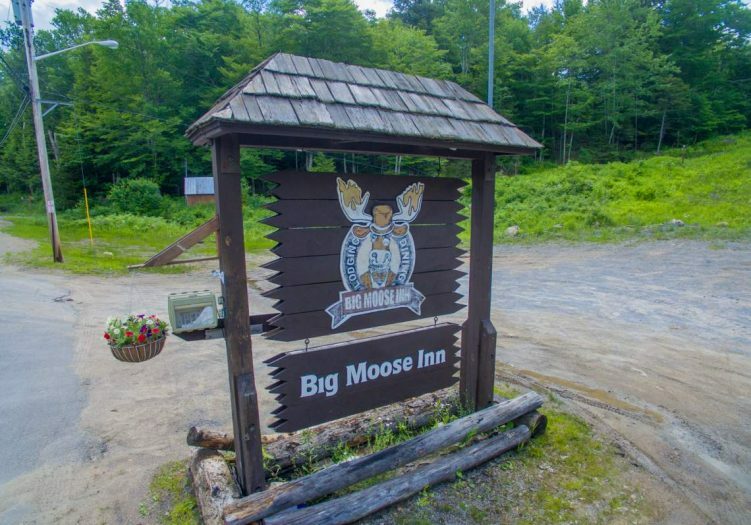 With an elevated experience and a more casual menu and ambiance, the Inn caters to a large group of visitors and locals alike looking to eat and drink on property. 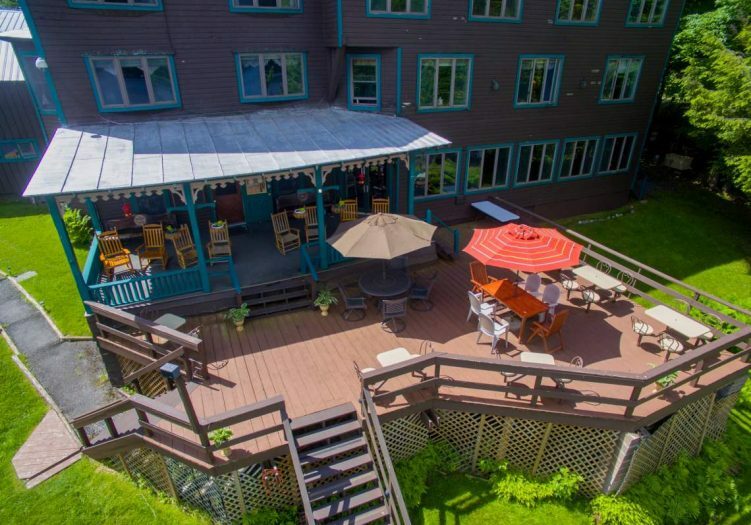 The Inn is being offered quietly for sale as a turn-key going concern business, with all furniture, fixtures and equipment used to operate the business included in the list price. 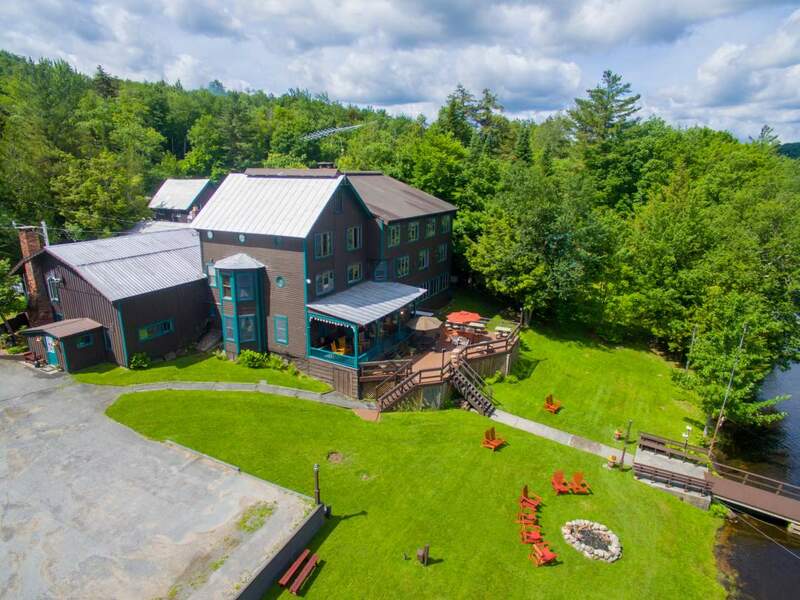 With strong financials and a trend of growing revenue since the owners took over, the business is ready to be taken into the next chapter of its storied history by new owners. 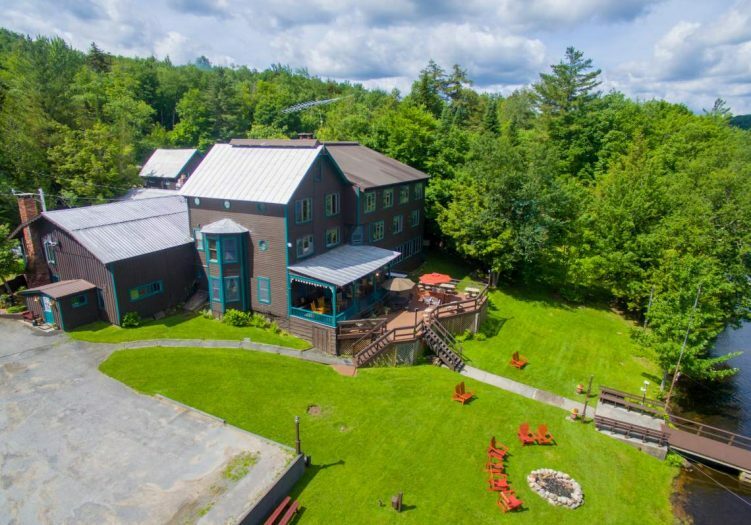 For more information on this unique opportunity to own a very successful and profitable hospitality business in one of the country’s most beautiful vacation regions, please contact The Keir Weimer Team today. 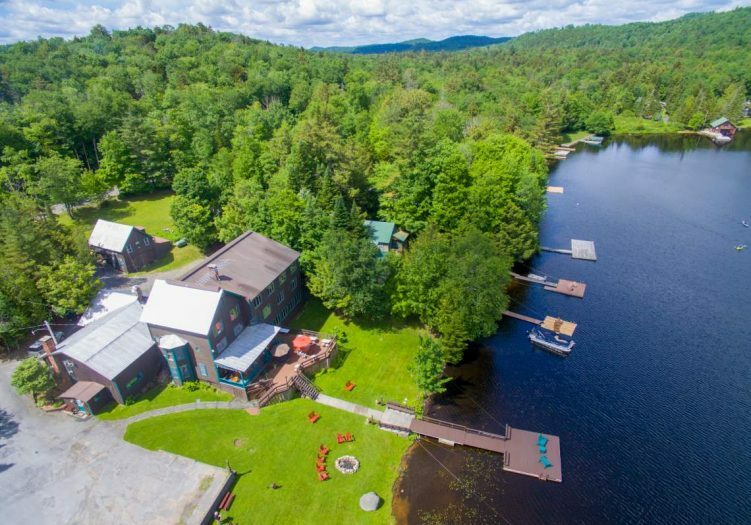 Full financials and additional information on the offering will be provided to qualified buyers who sign a confidentiality agreement. 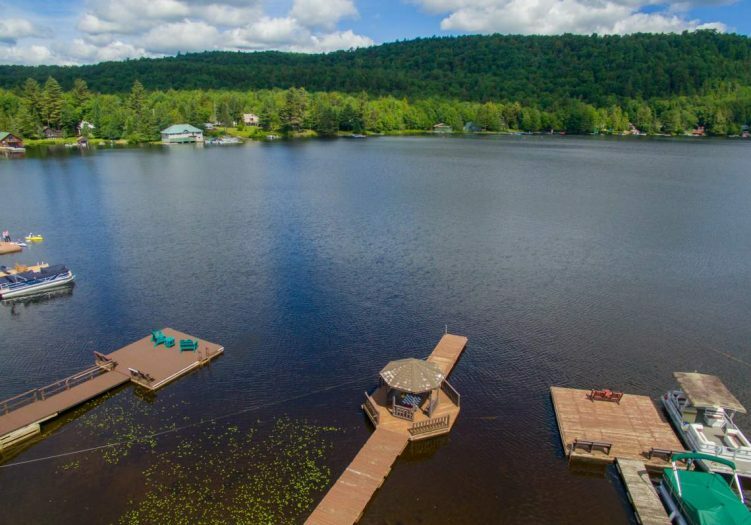 Schedule a private viewing now or request more information from The Keir Weimer Team and get into your next great investment in the heat of the summer season!